Aimee booked Best Catered Events as the caterer for her wedding reception because she wanted something different. Her menu was fabulous! The guests arrived to wait staff passing voodoo in cones on painter's pallets, jalapeno chicken pinwheels on mini silver forks, and shrimp and crab stuffed mushrooms. A "Sushi Table" was set up with California, Philadelphia and Crunchy rolls, wasabi, pickled ginger and soy sauce. The guests loved the Sushi Table. When the buffet was opened the choices continued with Chicken Cordon Bleu Pasta, Louisiana Crawfish Etoufee with Rice, Spinach, Artichoke and Shrimp Dip, Veggie Pizza Bites, Chicken Salad Croissants, Deviled Eggs, Mini Muffelettos, Apache Bread Dip, Crabmeat Mornay, Smoked Beef Brisket and Peppered Pork Loin with homemade sweet yeast rolls. Aimee and Sam are such a cute couple, and we wish them all the best! LSU-HSC Graduation ceremonies and reception were held in Alexandria, LA at the beautiful Coughlin Sanders Auditorium on June 26, 2010. Best Catered Events wishes all of the new Doctors well! 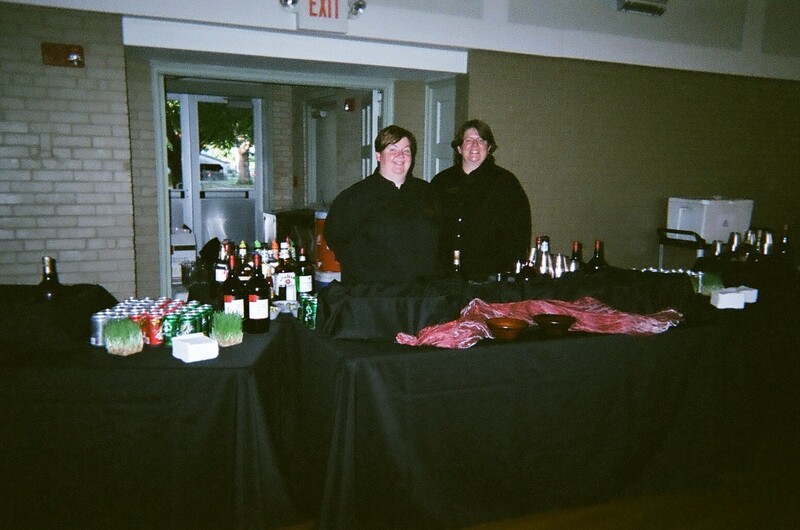 Best Catered Events is an off premise catering company based in Marksville, LA. We take our crews and go all over catering wedding receptions, corporate events and private events.